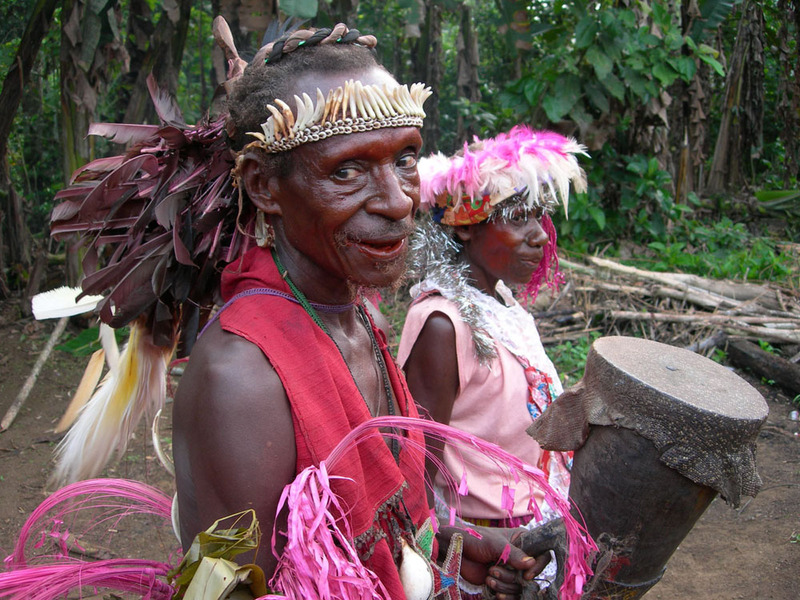 In the Wanang Village, rainforest is always close. You can make trips to both the rainforest and gardens, bath in the Wanang river, observe (or take part in) the gardening activities or be shown some of the traditional use of rainforest plants for building, medicine or food by village elders. You can also ask the village sing sing group for a traditional dance with the kundu drums – although that is not a small thing since any sing sing has to continue the entire night until the sunrise, so it will cost you some money for a refreshment of the dancers that has to include also one entire pig. You can observe village life more easily in other villages closer to Madang, but if you want to stay in a village in a rainforest, Wanang is the place for you. Wanang dancers getting ready for a night-long sing-sing. At the Swire Station, you will be far away from any villages and human settlements, but completely surrounded by a forest with cassowaries , birds of paradise (sighting is almost guaranteed) and other wildlife. Importantly, you will be sharing the Station with experts in biology – research technicians recruited from the Wanang community who normally participate in ecological research but could also guide you in the forest. These include for instance Dominic Rinan and Byron Siki, expert botanists who know over 500 local tree species, Ruma Umari and Fidelis Kimbeng, the butterfly specialists on the 200 local species, or Luda Paul and Mark Mulau, who not only recognize all 143 species by their calls, but could also help you to see them. Wanang ornithologists Mark Mulau (left) and Luda Paul (right) are among the best in the country. 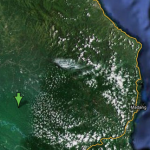 Helium Baloon over Wanang Forest - YouTube. 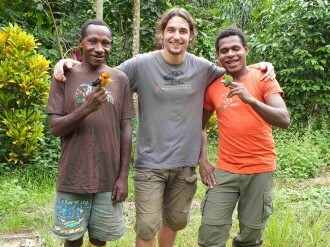 In the treetops of Papua New Guinea - YouTube.